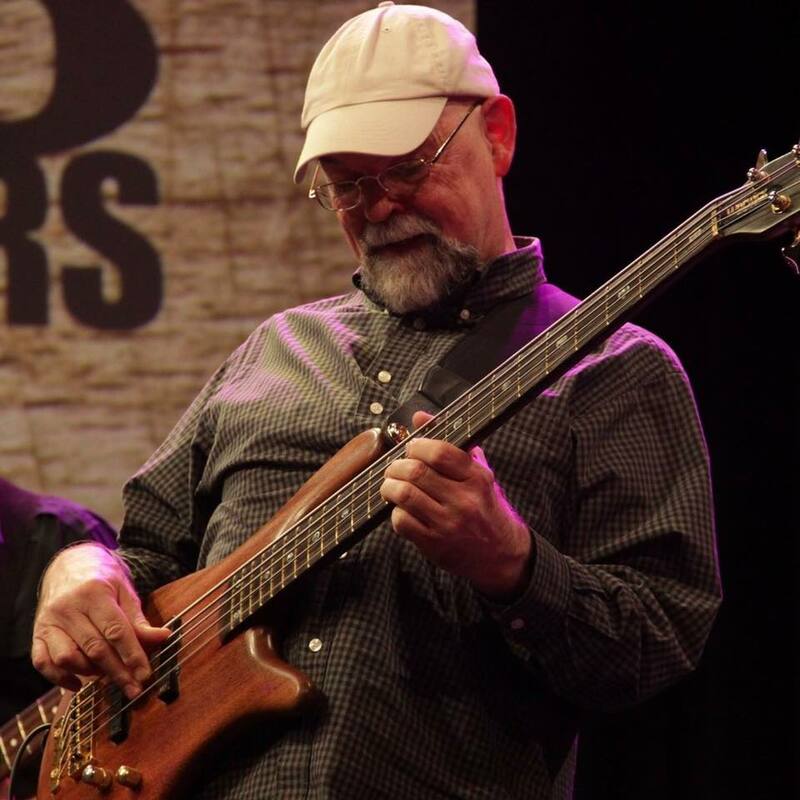 The creation of the Mike Chapman Memorial Music Scholarship Fund was completed in 2016, in memory of our dear friend and brother in music who we lost in June 2016. Mike Chapman’s music resume is too long to list, culminating in his time as one of Garth Brooks’ G-Men, and in total performed on over 170 million records sold. Mike was an Athens Al/Clements community native and 1970 graduate of Clements High School. 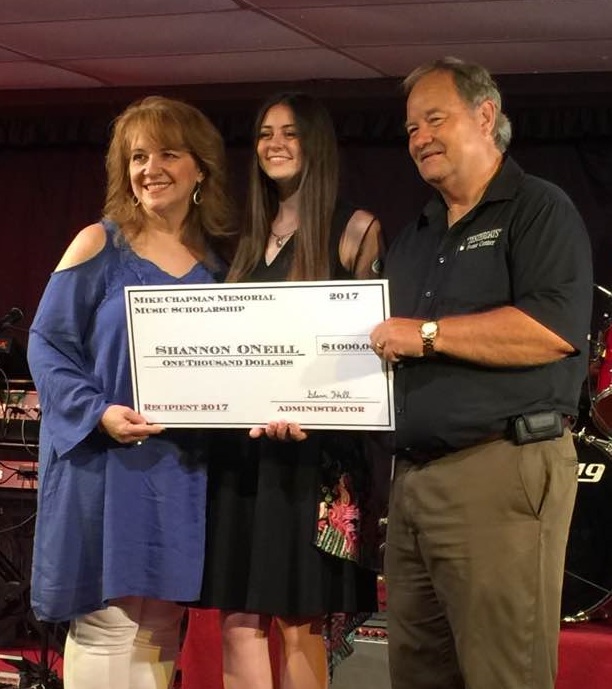 This Scholarship Award in the amount of $1,000 per year will be presented to an outstanding Clements High School senior who continues their pursuit of music excellence at a college or university of their choice. “YESTERDAYS” Event Center established this Scholarship and will fund it for the first 5 years beginning with the 2017 Clements graduating class. This fund is open to outside contributors, and is a 501(c)(3) non-profit charitable organization, so all contributions are tax deductible. For more info, e-mail info@yesterdaysevents.com or call (256) 232-2506. For contributions: Mike Chapman Memorial Music Scholarship, 14951 Blackburn Rd. Athens, Al. 35611. All contributions receive official receipts from the fund.